The main objective of BIM development policies in Spain, as well as in the rest of the world, is to increase productivity in the construction sector and in public works. overall greater development of the country. In this article we’ll be making an overview of the current situation with regard to the level of maturity of BIM in Spain, also analyzing the latest es.BIM report published by a special BIM commission. Learn more and try Edificius now, the architectural BIM design software, for free! 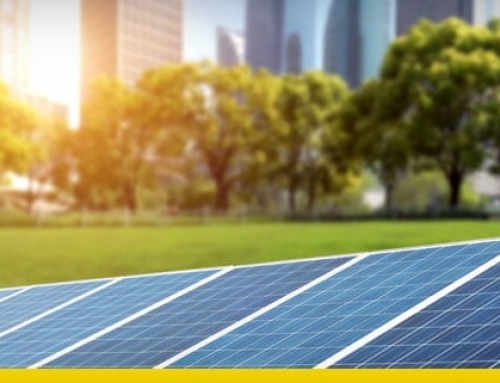 The Spanish certification association AENOR is the only Spanish certification body that develops technical standards and protocols that is chosen by the Ministry of Industry to represent Spain in Europe. 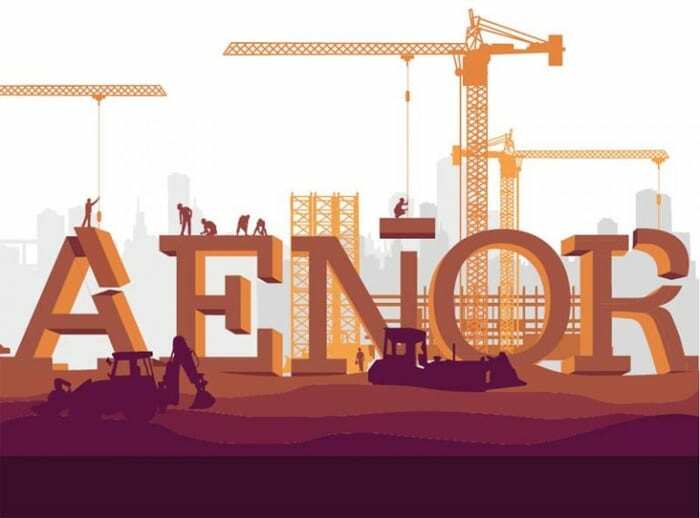 In 2012 AENOR contributed to the creation of a subcommittee for drafting AEN / CTN 41 / SC13 standards relating to civil construction works, which was named “Subcomité Organización de modelos de información relativos a la edificación y la obra civil “. Competences regarding BIM methodologies converged to this committee. 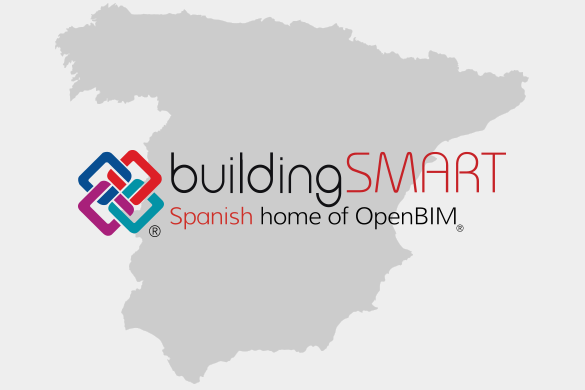 The Spanish branch of the international buildingSMART association was officially born, although individual practices of using BIM processes had been undertaken since 2009. The EUBIM-Spain congress is held in Barcelona where several Catalan institutions outlined the current situation in terms of initiatives to promote the spread of BIM in the country. Catalonia adopted IFC standards for spreading BIM processes in all phases of the construction process. “Intentions” card and a program with objectives to be achieved were published. The Spanish strategy key element regarding BIM is the collaboration between the different actors of all the involved sectors while monitoring the process through the Ministry of Development. “bottom-up” approach, where the different actors involved make proposals and recommendations to improve processes. 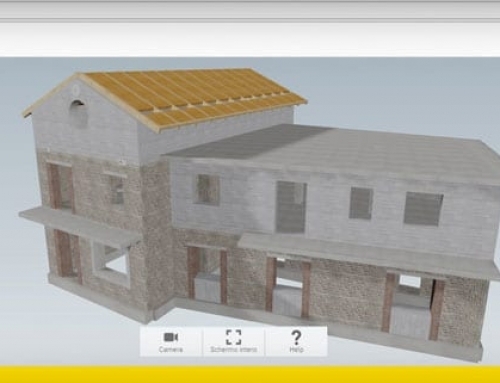 The BIM committee of the Ministero de Fomento established an open methodology with continuous corrections based on reports which were provided by the construction sector professionals. Once the Ministry defines the general guidelines, it is the private sector that directs them to a more detailed level and then institutions incorporate and implement the new ideas into legislation. 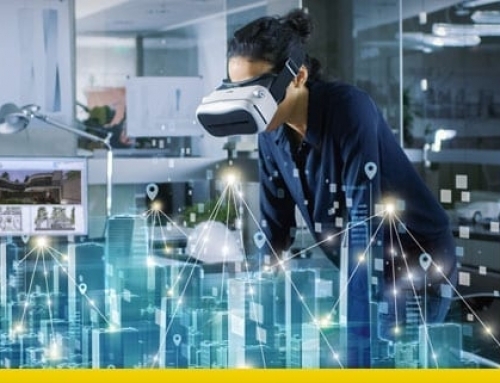 The Spanish Ministry of Development has promoted the creation of the es.BIM project through the BIM commission to accelerate its spread in Spain. supporting Spanish institutions during construction industry-related internazional events. a multidisciplinary group divided by themes. 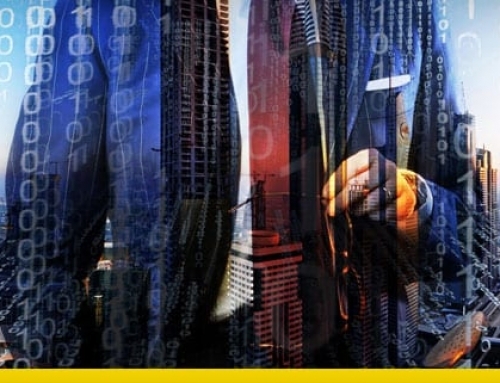 The es.BIM prepares periodic report on the progress of the BIM strategy in Spain. only 11% have good familiarity with BIM. According to the es.BIM commission, the implementation of BIM in the Iberian Peninsula is still experiencing slow and limited circulation and adoption due to construction companies and industry professional’s opposition to change. Public policies are oriented to requesting BIM as an essential requirement for public works tenders in order to increase companies’ familiarity with these new working methods. 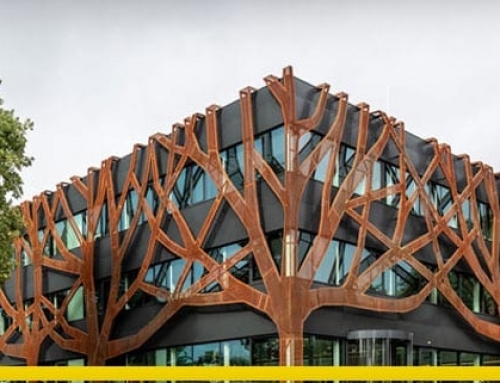 A solution could be following the Italian approach, with a progressive introduction of BIM obligation, starting from the most important works and gradually extending the use of BIM to minor works over the years. almost zero diffusion in the management and maintenance phases. 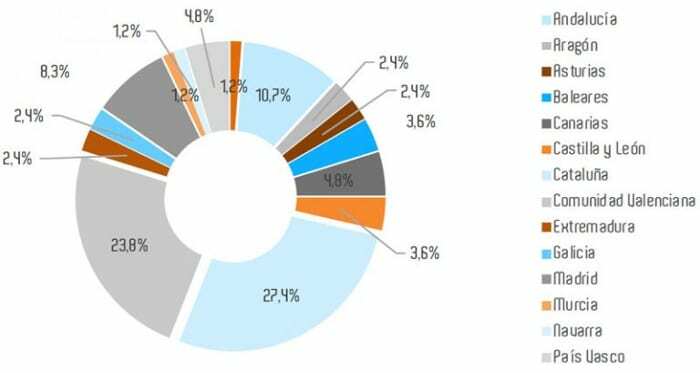 The chart below represents how BIM is mainly used during design/ execution phase and only marginally during other phases of the building lifecycle. Specifically, BIM methodology has a higher application during design phase with regard to infrastructures, while it finds a larger application both during design and construction phase with regard to public construction. This widespread diffusion of BIM in the public sector is encouraged by a significant increase in public investment and a general recovery of the Spanish economy. As a matter of fact, public investments for the first quarter of 2018 amounted to 40% of all funds disbursed in 2017. The regional administrations are therefore the first to include BIM protocols in calls for tenders, investing 72.6 million euros in new public works only in the first quarter of 2018. The graph below clearly shows the investments distribution on the Spanish territory outlining the absolute value of the number of public tenders with BIM requirements in each autonomous community. Click here to learn more about Edificius, the architectural BIM design software. Try the software now for free!